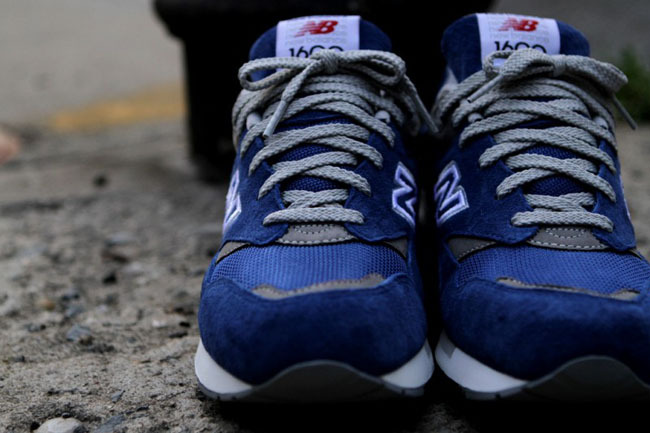 The 1600, a 1989 New Balance classic, is back in a Heritage Blue colorway. 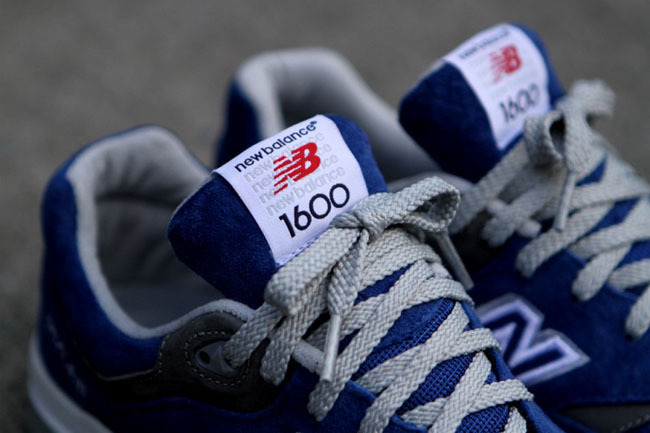 The 1600, a 1989 New Balance classic, is back in a Heritage Blue colorway. 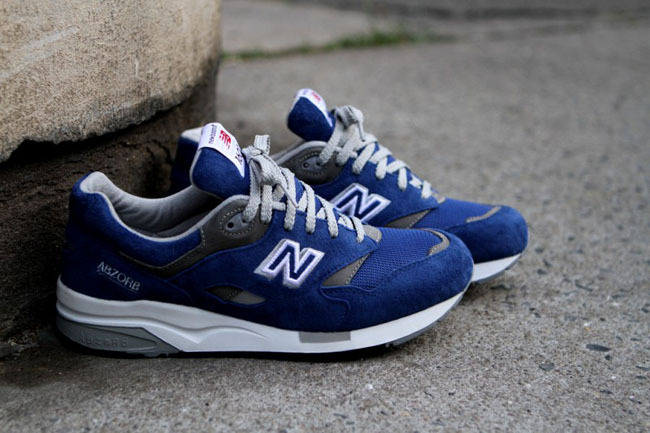 Not surprisingly for a late-'80s runner, its upper is comprised of suede and mesh. 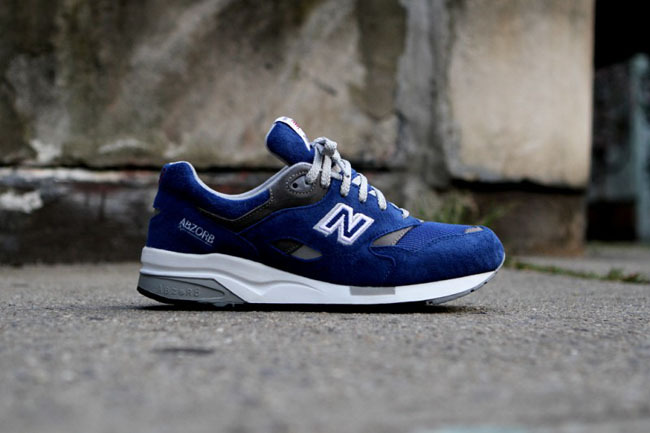 It also features New Balance's ABZORB midsole. This shoe is available now at Kith and retails for $140.